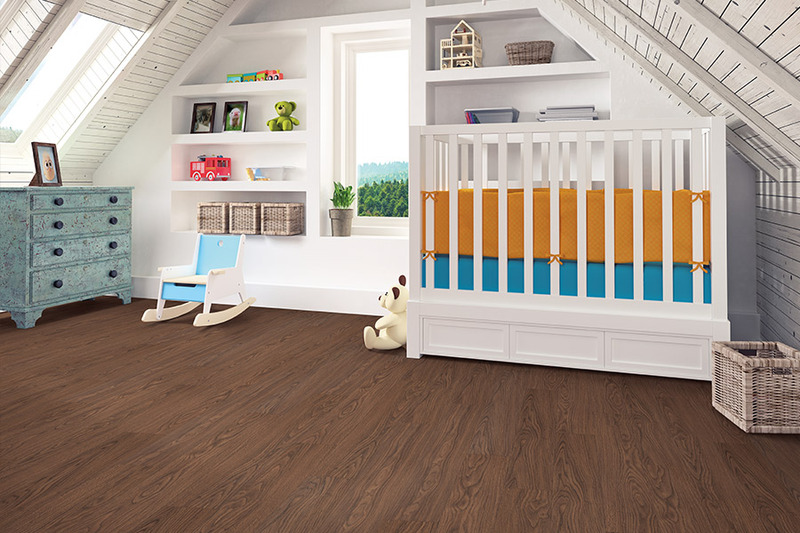 One of the things people like most about luxury vinyl plank and luxury vinyl tile (LVP and LVT), is that they so closely mimic natural flooring materials such as solid hardwood planks and ceramic and porcelain tile. They can even be created to resemble natural stone, such as marble, granite and so much more. The best part is that, while these materials look much like the real thing, you won’t have to maintain them as relentlessly. 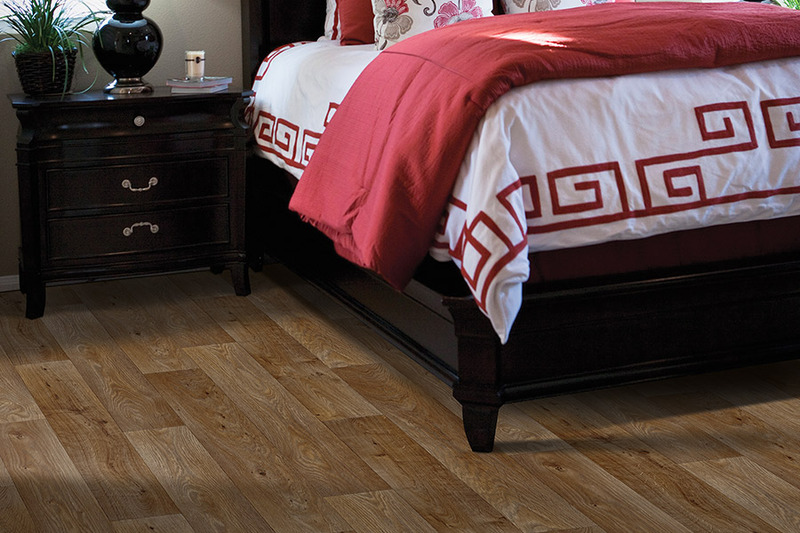 Interior Vision Flooring & Design, we think you deserve the best looking floor possible. That’s why we’ll do our best to work with your budget, and still have your home looking as if you spent far more than you actually did. With a showroom located in Soquel, CA, we service the areas of Soquel, San Jose, Palo Alto, and Monterey, CA. We’d love to serve you as well, and we invite you to stop in to see us. Our flooring professionals will be standing by to show you our full line of floor coverings, and answer all your questions. LVP is a great choice in homes where the homeowner would like to have solid wood, but it just isn’t a feasible option for their lifestyle. 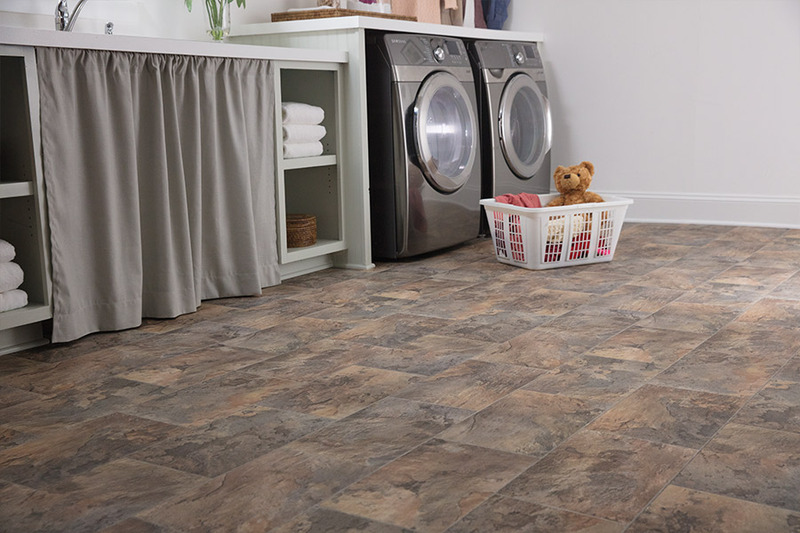 For instance, basement homes, home where humidity changes are frequent, or residences that have more spills than normal, are prime candidates for this flooring. This material comes in planks, usually 36 and 48 inches long. It makes it much easier to work with and install, as opposed to the 8 to 12 feet long planks that solid hardwood comes in. Widths vary quite a bit, from about six to eight inches, with six inches being more the normal size. With deep embossing of the design layer, you’ll notice the authentic grainy texture right away. 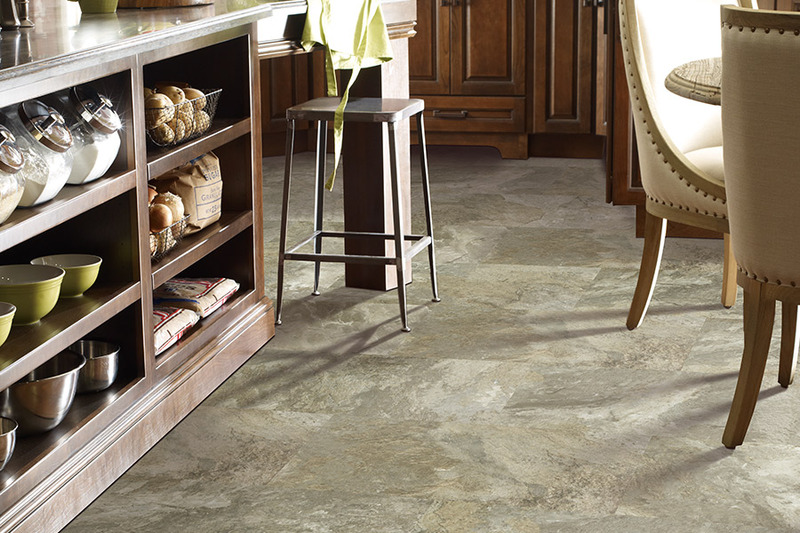 LVT is made in much the same way as LVP; however it’s more apt to resemble natural stone than wood. A special process for texturing this material makes it unbelievably realistic in both look and feel. 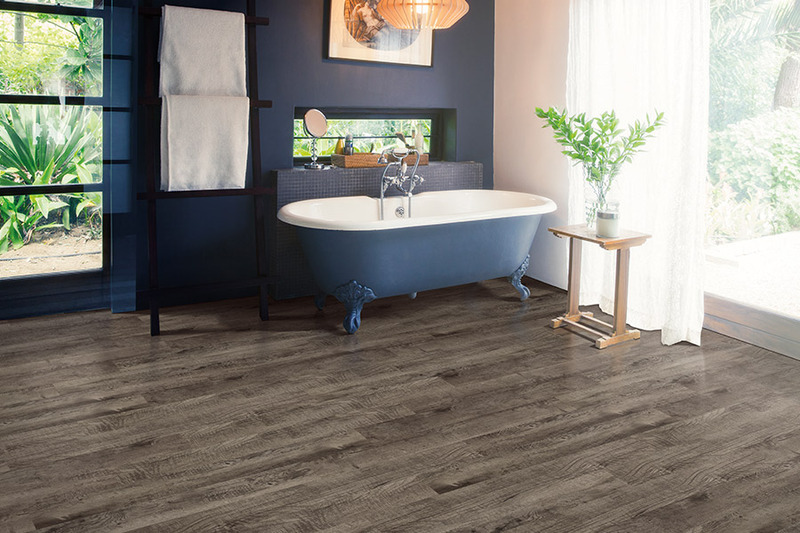 Also like luxury vinyl plank, luxury vinyl tile has great durability, water resistance, stain resistance, and it holds up well under medium to heavy foot traffic. Other great benefits of both of these floor coverings include sound absorption, easy installation, affordability and a warmer, softer underfoot feel than many other hard surface flooring materials. You’ll also find many design options available in LVT that you’re sure to love.